Canyon LED products meet all the quality standards according to the European Union. This is controlled by both our own and independent certified laboratories. We strictly follow all European Union directives. Our products have a «CE» mark, which confirms that our lamps meet the requirements of European Union. We follow the European Directive on the content of harmful substances, so we don’t such harmful substances as mercury and lead in our production. 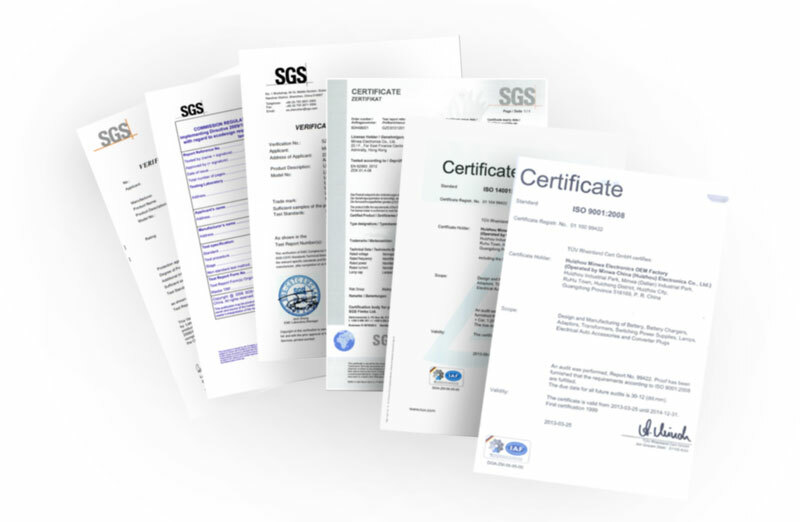 Our factory is certified by ISO and International Labour Organization according to their standards of social accountability, ecological management, laboratory control and quality management.